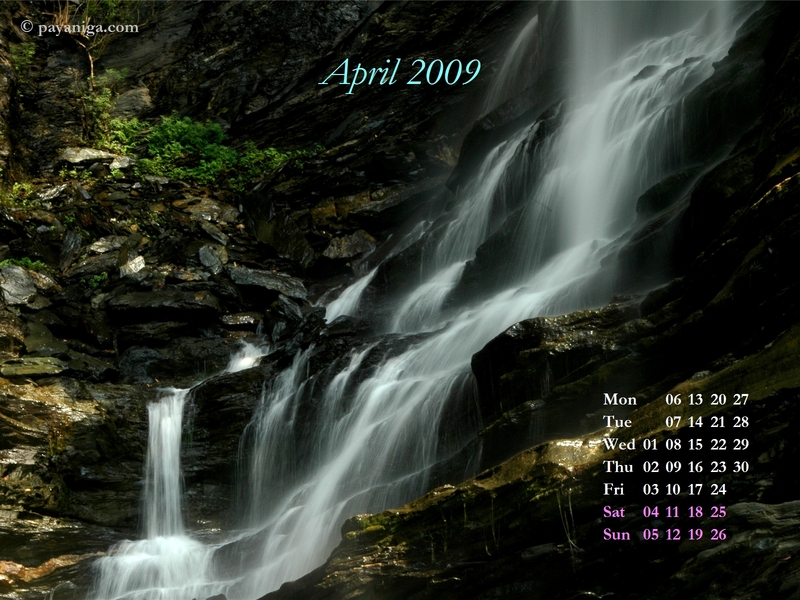 Background photo: Arishinagundi falls in Kodachadri range of Western Ghats. Super composition…. one of the best water fall shots I have seen! Nice shot. I am always trying to take these shots, but I end up overdoing it. Yours is perfect.